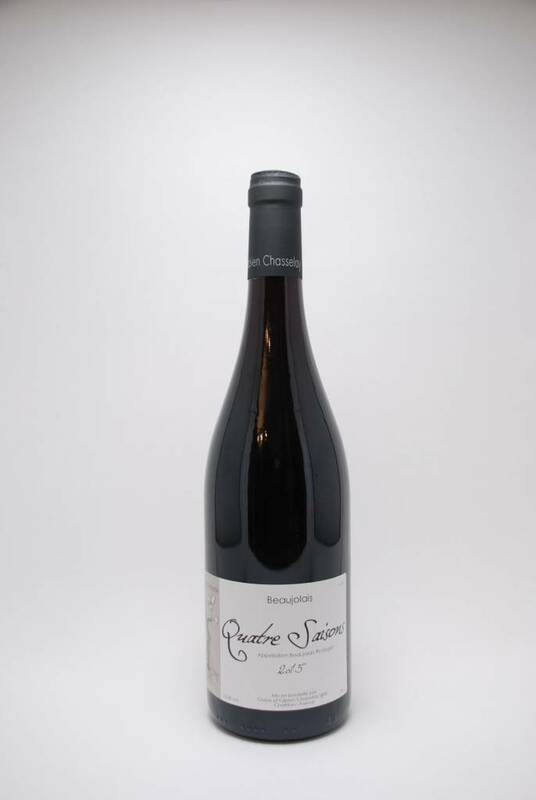 Domaine Chasselay Beaujolais Quatre Saisons 2015 - City Vino, Inc.
100% Gamay. Notes of red cherry, strawberry and spice. Mild tannis and balanced acidity.